MINI VCI for Toyota TIS Techstream supports Toyota TIS OEM diagnostic software; high performance with ARM CPU inside; high reliability of products using SMD chip, and certified by CE and FCC. Mini VCI software installation area selective tips: For Toyota models, pls choose European. Then it will not ask you for activation code. How to install MINI VCI for Toyota TIS ? 1. install the TIS software. 2. install the driver. After finished, pls dont open the driver just only open the TIS software. And then connect it with the car you want to diagnose. 3. select Europe and enter the diagnosing surface. Q: Could you send me the vci software? Q: What is the difference between toyota mini vci sp61 and mini vci toyota tis single cable sv46? A: SP61 and the SV46 is almost the same product. SV46 does not have the Toyota 22pin cable. It only has the Toyota 16pin cable. But the SP61 has the Toyota 22pin cable. A : TIS Techstream supports xp and windows7, Apple's system should be incompatible. However, some systems appear to be passwords, multiple times to install the driver software. A: In theory, it can do. However , it is best to do before 2011 car. 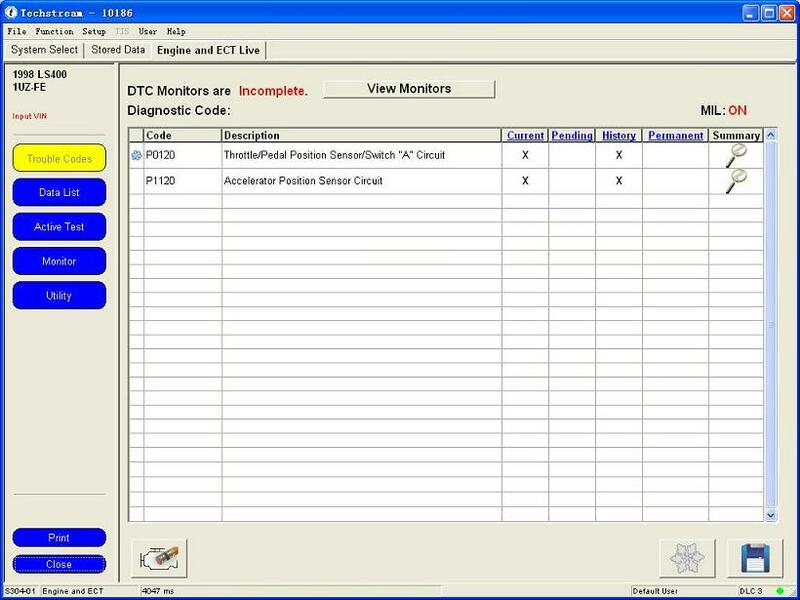 Q : Can I use the 2013 MINI VCI FOR TOYOTA TIS Techstream V8.10.021 on 2001 TOYOTA? 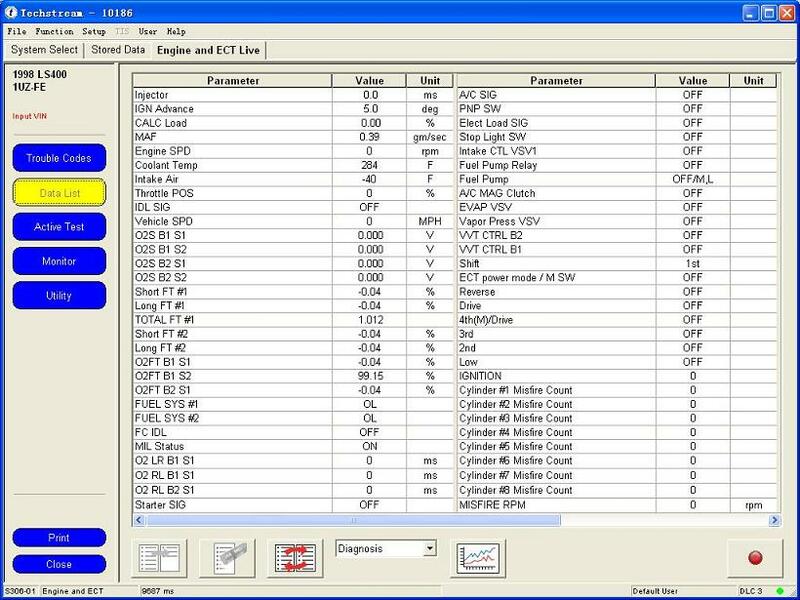 A: If you use it on a standard interface obd2 car, it can do. Customers say that there is no internet after install software and can not test. The computer has no problem. What cause this? 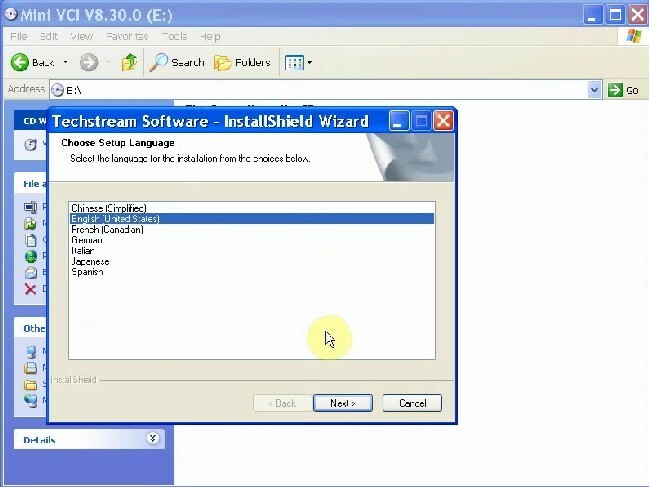 A: In the software , there is an installation video inside . You are not in accordance with our video. So please show me the picture to check the error message. Q : Can MINI VCI FOR TOYOTA be used to recalibrate the 2005 Toyota Yaris speed ? A : The main function for the tool is diagnostic function. So we do not recommend customers to recalibrate speed. Q : MINI VCI can not link VIM and the car. Why ? A: Please check the install video inside the software. 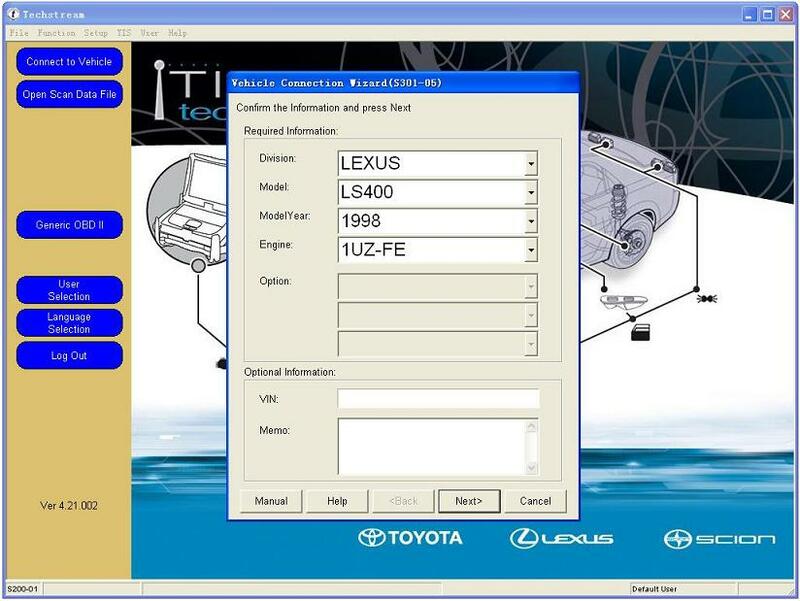 Q : After install the software of the MINI VCI FOR TOYOTA . There is no connection with my car 1994 Toyota Camry. Where is the problem? A: Check the device. If the device is good, the main reason will be that the MINI VCI FOR TOYOTA can not do your cars. When I use the MINI VCI FOR TOYOTA TIS do the following cars, it can do not k-line and shows error. 1 Our device can not do you cars. 2 Your computer are not compatible with our software and the device.